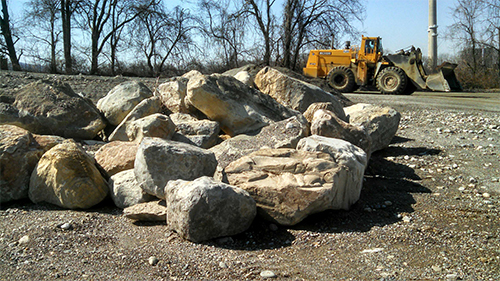 We are manufacturers of Delaware River Round Landscape Stone in all the popular sizes. 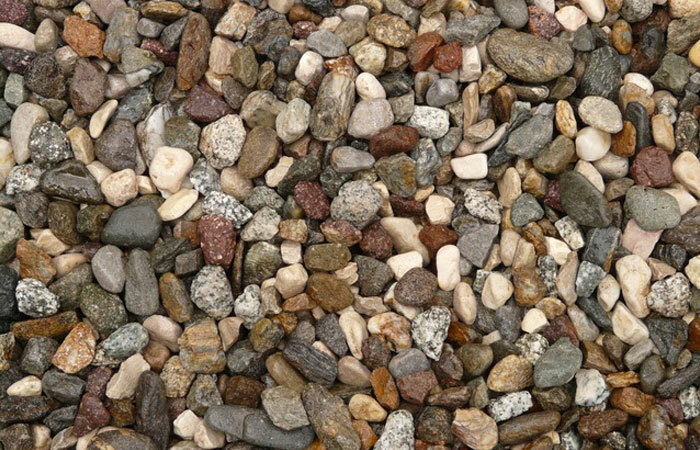 HARMONY SAND & GRAVEL, Inc.
is a name that is synonymous with "Delaware River Gravel," as it is commonly called. 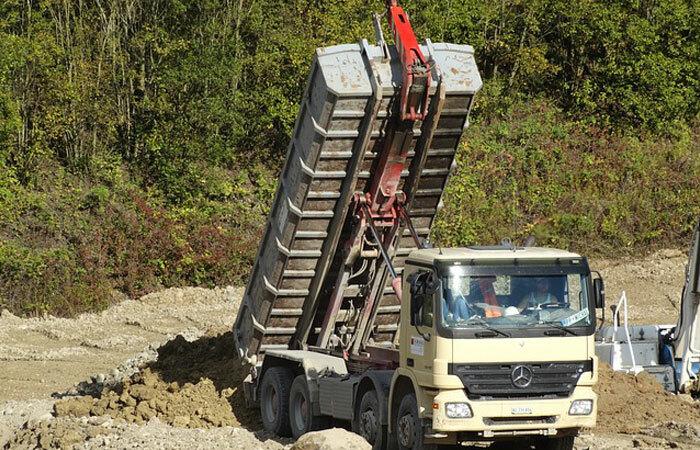 Since 1952, our products continue to set the standard for applications such as round roofing aggregates, landscape products and construction aggregates. Our expansive market area is comprised of all of New Jersey, Eastern half of Pennsylvania and also ranges from Connecticut to Florida. Our materials are sold direct and also through brokers in many cases. Harmony Sand & Gravel is committed to meeting the needs of numerous ready-mix concrete operations, "black-top" plants, sewage and drainage contractors, and the roofing and landscape industries, as well as various other industries. Our material meet or exceed most requirements and are being used on a daily basis on many prestigious projects throughout the region we serve. 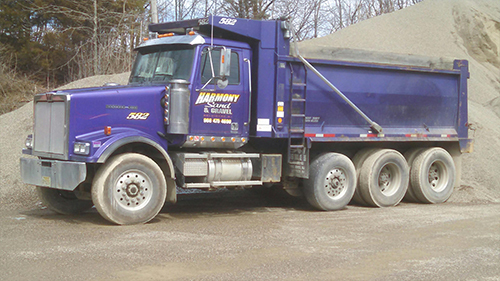 Owned by the Hummer Family, Harmony Sand and Gravel's daily operations are overseen by Richard Sr. and Richard, Jr. (Rich). They are always available to meet and discuss business with customers. 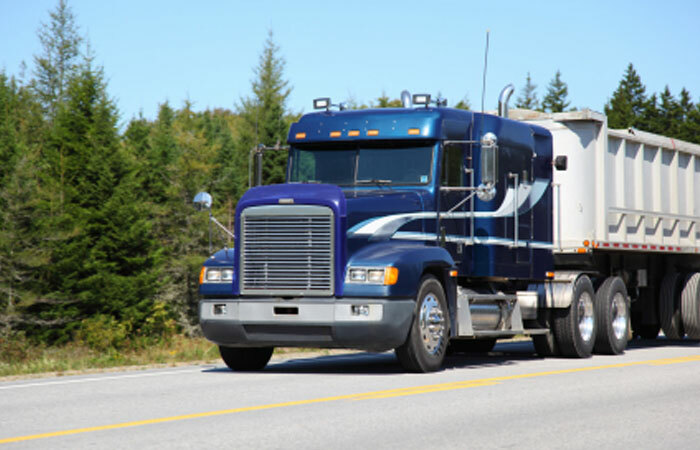 Service and customer satisfaction are the cornerstone that our business is built on. Customer input is important also, since we are always interested in developing custom products and blends to meet your specific requirements. Put our expertise to work on your next project.